This is a great song for kindergarten and preschool. I like to let the kids pick animals to sound like and I make it a point to do whatever they suggest. I believe music should nurture creativity and be fun for everyone. So dinasaur, bunny, giraffe, zebra, shark, whatever they say,we figure out a sound or motion for it. Hi. My name is Craig Newton. I am a professional musician, music specialist, and singer-songwriter. 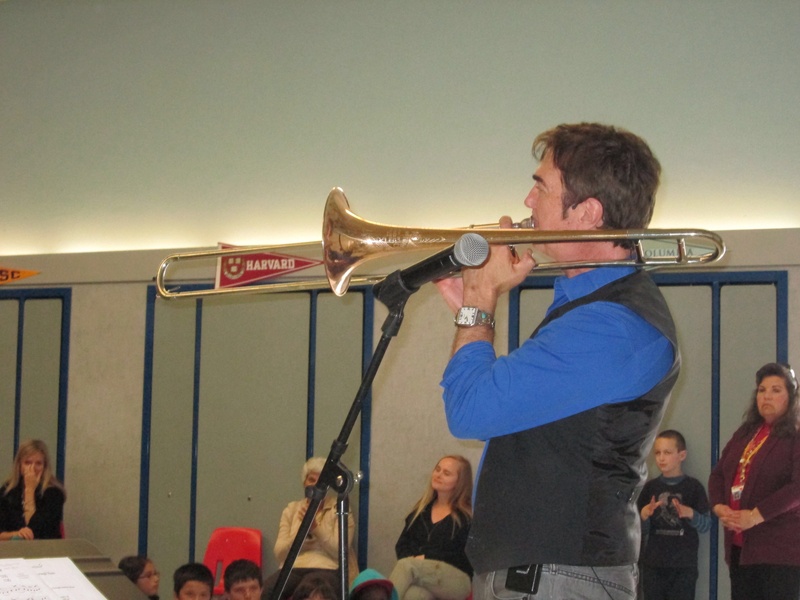 One of my main activities is going to schools and libraries to present music programs where I perform on a wide variety of instruments. For the past 10 years or so I have been doing artist-in-residence sessions at local elementary schools. I have a program that brings singing, rhythm activities, and knowledge of instruments to the students. In this blog I want to share resources and information to teachers, parents, musicians, and anyone who is involved in bringing music into our schools. We need to me more proactive these days since there seems to be no budget for traditional music teachers. Please help me with your posts. I will be sharing song lyrics and chords to songs by grade level in my next posts.